Presidents Washington, Adams and Monroe proclaimed national Thanksgivings, but the custom fell out of use by 1815, after which the celebration of the holiday was limited to individual state observances. 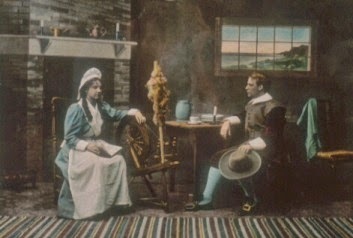 By the 1850s, almost every state and territory celebrated Thanksgiving. Sarah Josepha Hale (1788-1879). Many people felt that this family holiday should be a national celebration, especially Sarah Josepha Hale, the influential editor of the popular women’s magazine Godey’s Lady’s Book. 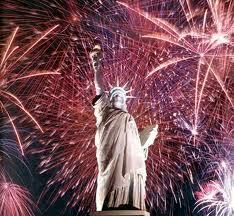 In 1827, she began a campaign to reinstate the holiday after the model of the first Presidents. She publicly petitioned several Presidents to make it an annual event. Sarah Josepha Hale’s efforts finally succeeded in 1863, when she was able to convince President Lincoln that a national Thanksgiving might serve to unite a war-torn country. The President declared two national Thanksgivings that year, one for August 6 celebrating the victory at Gettysburg and a second for the last Thursday in November. “Behold a virgin shall conceive and bear a son, and his name shall be called Emmanuel, translated (God is with us).” Isaiah 7:14. On Christmas Day, “a child is born to us, a son is given to us, and the government is upon his shoulders; and his name shall he called Wonderful Counselor, God the Mighty, the Father of the world to come, the Prince of Peace . . . He shall sit upon the “throne of David and upon his kingdom, to establish it and to strengthen it with judgment and with justice, from henceforth and forever.” Isaiah 9: 6-7.
. . . The Holy Ghost shall come upon thee and the power of the Most high shall overshadow thee; and therefore also the Holy which shall be born of thee shall be called the Son of God.” Luke 10, 31:5. Centuries before the first Christmas Day, a malignant angel had come to a woman (Eve) upon an errand of death, and Eve’s disobedience to God’s command which had ensued was the beginning of the sin of the world. The Archangel Gabriel came to Mary with the message of eternal life, and the ready obedience of the second Eve gave us him who is the fountain of all grace. The obedient submission of Mary gave to the world the Divine Redeemer. Now, “The Word was made flesh.” The Second Person of the Holy Trinity, God the Son, became man. Christ, the Son, now Man, came to us in the deepest poverty — in greatest humility to be our Redeemer — Our King. Yes, Christ is King, not only as God, but also as Man. He is King, not only by reason of perfection of his humanity, not only because he has purchased us as His people by redeeming us; he is King because His is the Word incarnate. “He, Christ, has dominion over all creatures,” says St. Cyril of Alexandria, who was the great Champion of Orthodoxy against Nestorius “a dominion not seized by violence nor usurped, but by His essence and by nature.” Psalms 23:7. In this way with these thoughts do the Eastern Christians celebrate the Birth of Christ. The Eastern Christian places the greatest importance upon the religious aspects of this great Feast Day. It is to the Eastern mind — a day for rejoicing, because on this day, he has received his opportunity for Eternal Salvation with God in Heaven. The feast commemorating the Nativity of Jesus Christ or (Christmas) was introduced in the middle of the 4th century. It is now almost certain that the celebration of Christmas on the 25th of December is of Western origin. 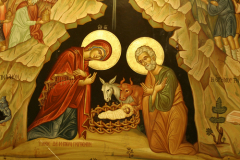 The East celebrated Christ’s Nativity on January 6th, now on January 7th. This because the East follows the Julian Calendar, which is about two weeks behind the present calendar. In the liturgy of the Eastern Churches this feast was called Theophany or Epiphany. Three things were commemorated: the Nativity itself: the Adoration of the Magi, and the Baptism of Christ in the River Jordan. Later, several of the Eastern Churches began introducing the celebration of Christmas on December 25th. In the meantime, it seems that Western Christians adopted the feast of Epiphany, which soon became very popular — and is very popular today. In the Eastern Churches, the Nativity and Adoration of the Shepherds are celebrated on Christmas Eve — January 6th, the Adoration of the Magi on Christmas Day. A period of fasting begins 40 days before Christmas for Eastern Christians. This period does not correspond to the Advent Season of the Roman Church; the Eastern Church does not know Advent. There are two Sundays which prepare the faithful Eastern Christian for the great feast of Christmas, namely the 2nd Sunday before Christmas, called the Sunday of the Fore-Fathers, and the Sunday immediately preceding Christmas, called the Sunday of the Fathers. On Christmas Eve the Church Services are rather long, but they are very beautiful and inspiring. The morning of Christmas Eve — the Church Services begin with the Solemn Singing of the Royal Hours — so called because the kings and emperors of old always attended these services. Following the Royal Hours, the Divine Liturgy of St. Basil the Great is celebrated together with the Vesper Service for the day. On Christmas Eve the Eastern Christian observes a very strict fast Christmas Day begins with a Solemn and Joyful Divine Liturgy usually celebrated one minute after midnight. Very little importance is given to the exchange of gifts or to any commercial thought. For the Eastern Christian — His Church and His Church Service share the Glory of this Day. He rejoices this day because Christ is in his midst — a new born Child with outstretched arms begs for his Love and he returns this love in His God, His neighbor, his family and to his country. To the Eastern Christian the birth of Jesus Christ is of tremendous importance to his own eternal salvation, because through the birth of Jesus, God has given the food of Life Eternal. 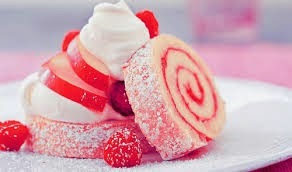 This food is the invisible Body and Blood of our Lord in visible forms, of bread and wine. By the birth of Christ and by the food, the natural Son of God made us children of God by adoption. He gave us Himself as a symbol and example in all these things that we may follow his example and win the eternal gifts — life everlasting and endless bliss — which had been lost to us through Eve’s sin and which had been restored to us through the birth of Christ. To the Eastern Christian this is the object of Christ’s Incarnation and birth. He has granted to us His Holy Body as food that He may make us, through His Birth, his companions, and through our nourishment by Him, inheritors of His Kingdom. He commanded us, the living, to be steadfast in our performance of this remembrance of Him, and in remembrance of His benevolence to us until he comes again to judge the world. This is accomplished through faith by inheritance, and by transmission from the living destined to die, to the dead, who shall live again by re-generation, that salvation may extend to all men. For this reason, the Church has instituted and celebrates daily the Sacrament of the Holy Eucharist — the Divine Liturgy — the Mass — or the Lord’s Supper, which serves as a constant reminder to the faithful of the life of Christ — from His birth of His Virgin Mother to His Ascension — reminding us that from our birth to our death — our food for Salvation must be the food brought to us through the Birth of Jesus — whose feast we commemorate at this time. In September, there are many folk festivals and holidays in Eastern Europe associated with the late summer and early fall growing season. In Bulgaria for example, the holiday is called Krustovden, or the day of the Cross. It commemorates the crossing of two seasons. This year the holiday is celebrated on Sept. 14. 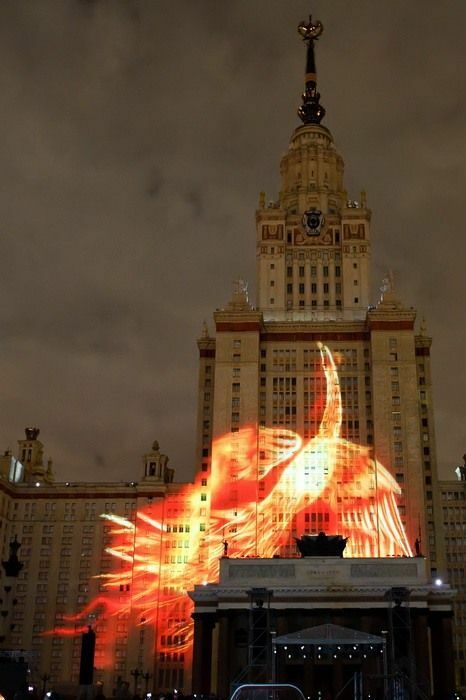 Celebrate the Day of the City in Moscow, Sept.4,2011! Maslenitsa (Russian Pancake Week) is a holiday is celebrated the 7th week before Russian Easter. This year 2011, Maslenitsa celebrations are taking place Feb. 28th through March 6. The symbol of Maslenitsa is pancakes - round, golden and warm, they represent the sun and the welcoming of spring. People enjoy the time with carnivals, food (lots of blini/Russian pancakes), fist fights, bear shows, sleigh-riding, sledding, snowball battles, visiting and re-connecting with your family and friends. In this category, I will be telling you about different holidays, celebrated in the US (where I live now), Bulgaria (where I am from) and some other Eastern European traditions and celebrations. I am staring with the holiday of Baba Marta and Martenitsa. 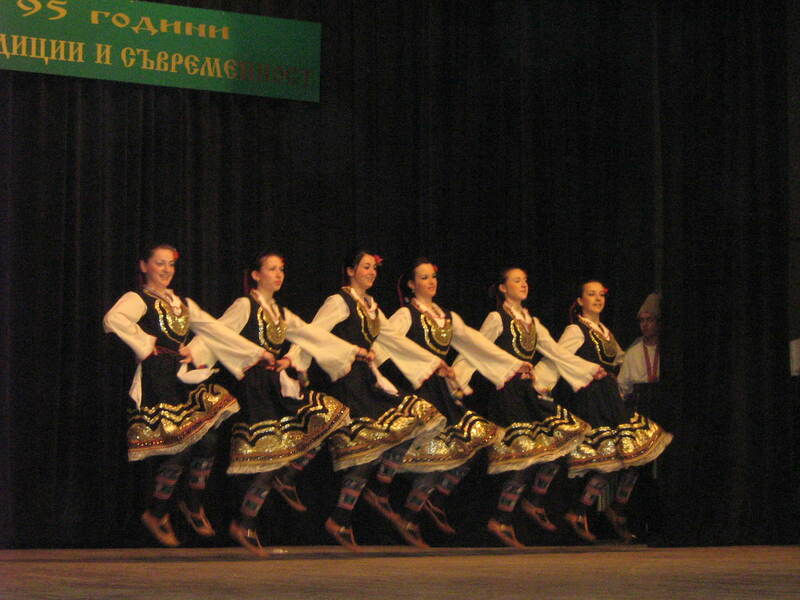 The first day of March is a traditional holiday in Bulgaria associated with sending off winter and welcoming spring. Baba Marta is one of the most anticipated characters in Bulgarian folklore tradition. 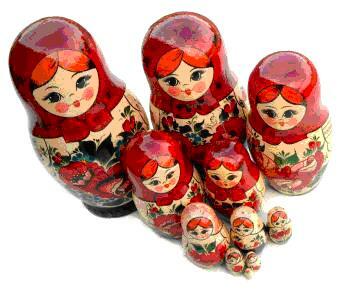 “Baba” is the Bulgarian word for “grandmother”, “Marta” means “March”. Baba Marta is a grumpy old lady whose mood swings change very rapidly, almost as the weather in Bulgaria in March. 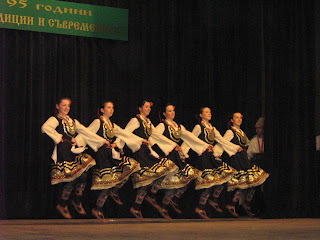 The common belief is that by wearing Martenitsas, people are welcoming her and the upcoming Spring. 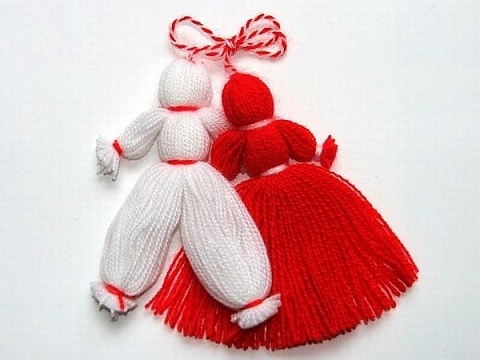 Martenitsas are small ornaments of red and white woven threads and they symbolize the hope for good health. They are carried on until the first storks come. When you see a stork, you can take your martenica off and put it on a blossomed tree. Martenitsas are usually pinned on the clothes, sometimes worn around wrists, or neck with Pijo and Penda (2 small dolls). They are always given as a gift. People give them to love ones and friends.